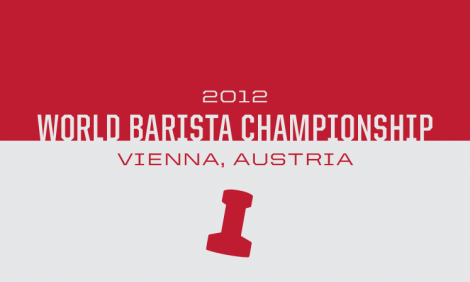 2012 WBC took place in Vienna, Austria. Vienna is the most beautiful and amazing city not only in Austria but in the world. 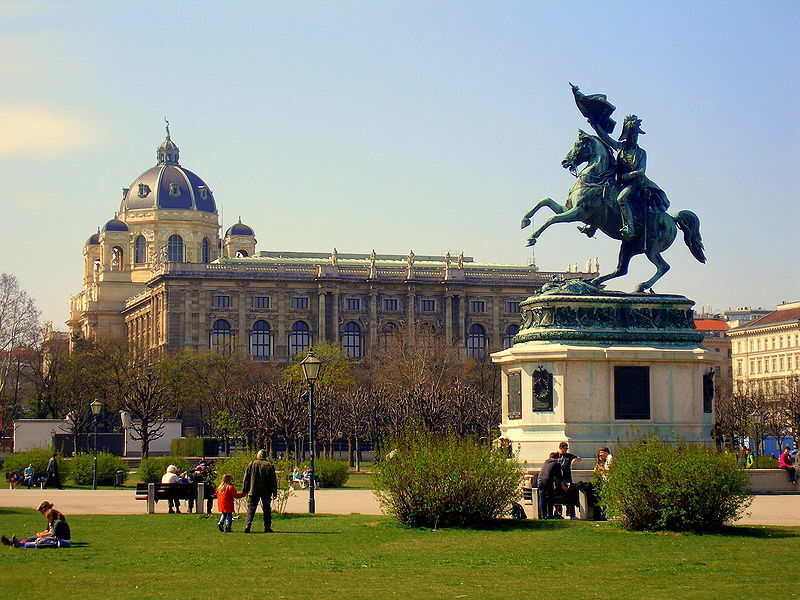 Vienna is the capital of Austria and its cultural, economic and political center. 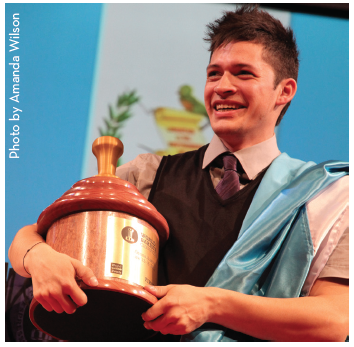 To know more about Vienna click here.